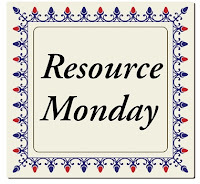 SingleMomtism: Resource Monday: Check out this great backpack for kids on the #Autism spectrum! 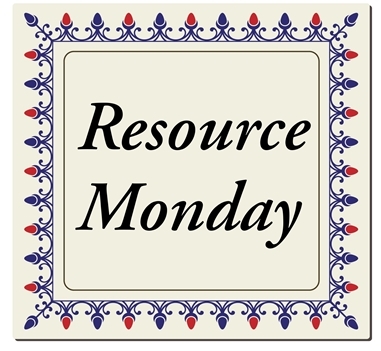 Resource Monday: Check out this great backpack for kids on the #Autism spectrum! A friend was kind enough to send me a link to this article on Upworthy, about the Nesel Pack,a backpack uniquely designed to benefit kids who have autism.